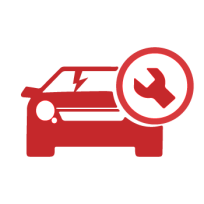 FIX IT BEFORE YOU GET A TICKET! 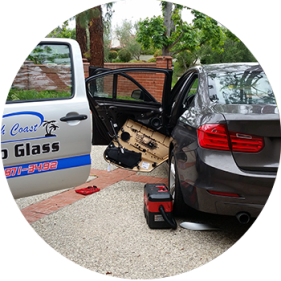 North Coast Auto Glass is a premier provider of auto glass repair, replacement and installation services. 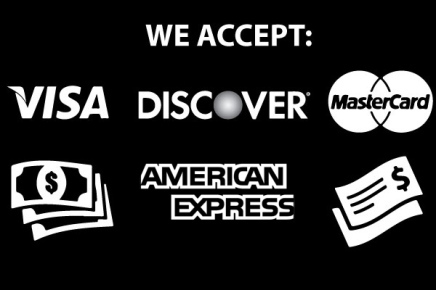 We are just like you, people who want to know that the service we are receiving is being delivered by a company we can trust, this is what motivate us to provide fast and reliable services that you can trust, and to better assist you we also offer free mobile to your home or business saving you time and money. 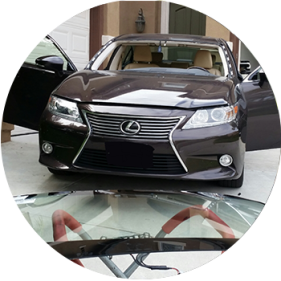 Our goal is to provide you with the best experience possible using the latest replacement technology, our services are built for your convenience, whether the damage is on your windshield, rear or side window, for all cars and trucks makes and model, we can help. 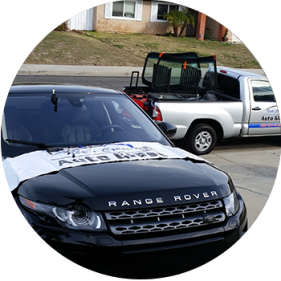 We fix all types of auto glass, and if we can’t repair your windshield you can count on our ability to replace it. With us, you can save money, catch a chip on your glass early could be all you need. 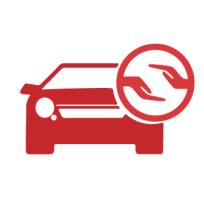 It may not cost you anything, depending on your insurance coverage, your windshield repair or replacement may be completely covered. 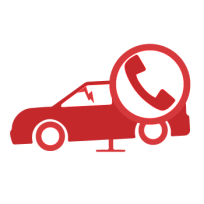 we are all about customer convenience, we can come to your home, office or any location that works for you.